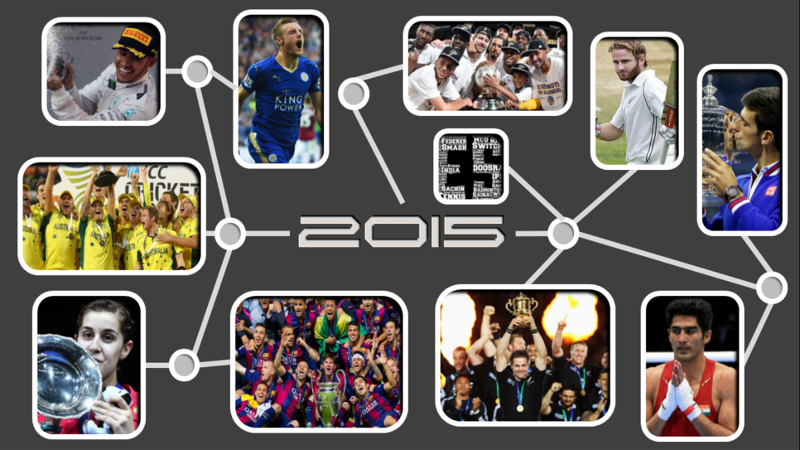 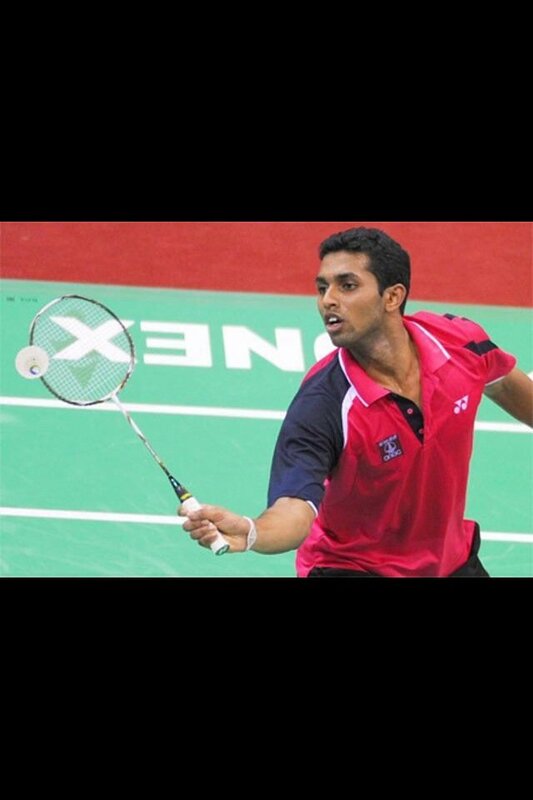 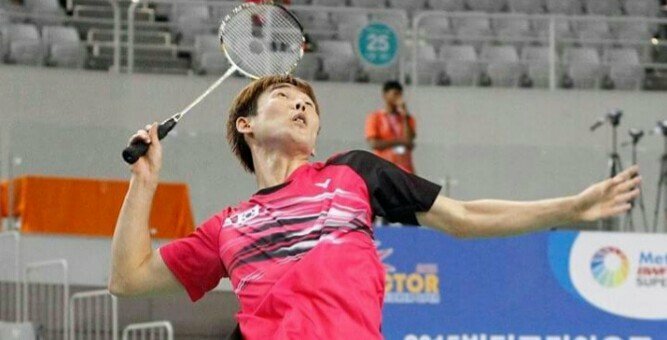 Latest Badminton Live News updates Today - EssentiallySports! 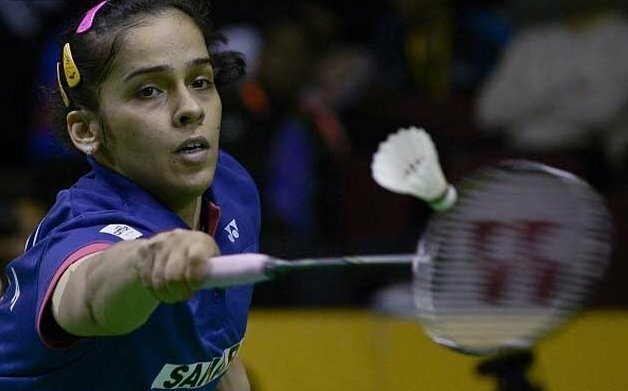 Saina, Sindhu to miss South Asian Games? 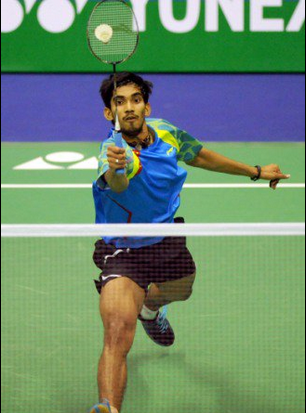 Is this the turning point for Srikanth? 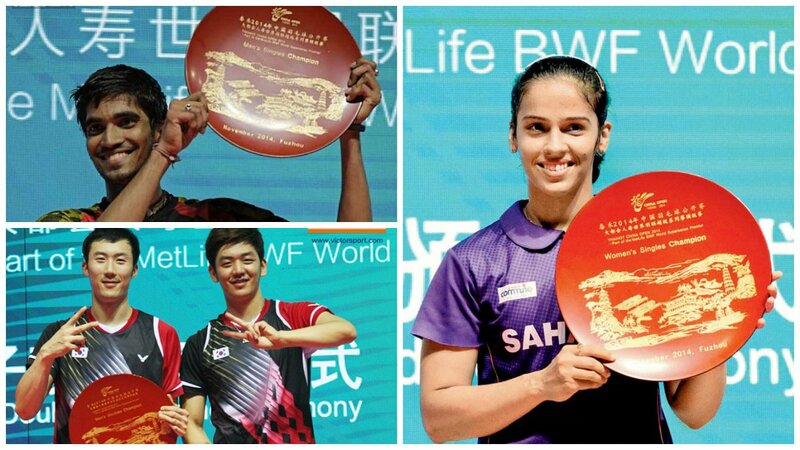 Three-Time Champion, Can Saina Nehwal Do It Again? 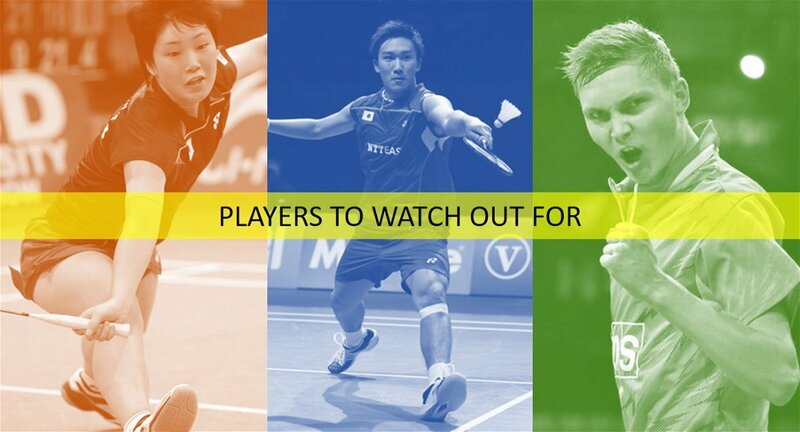 Saina vs Marin – The next big rivalry?